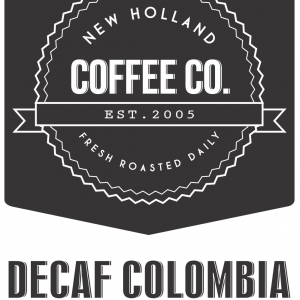 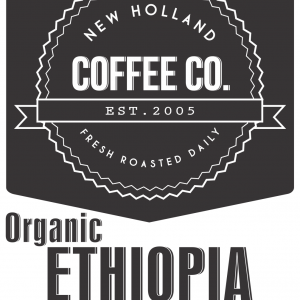 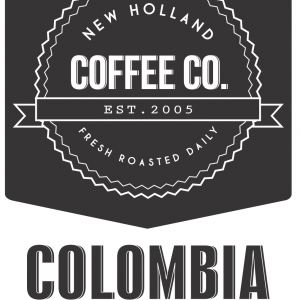 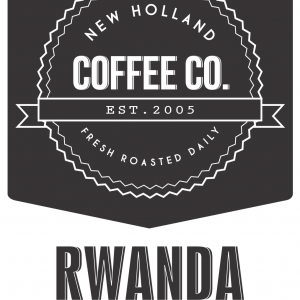 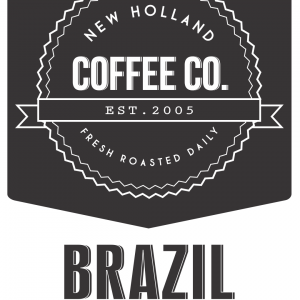 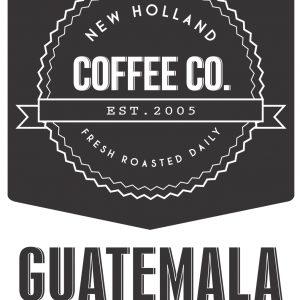 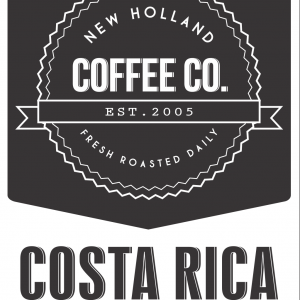 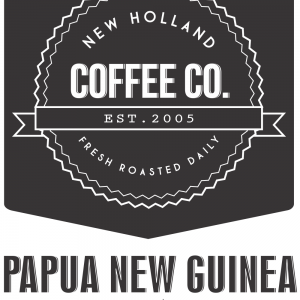 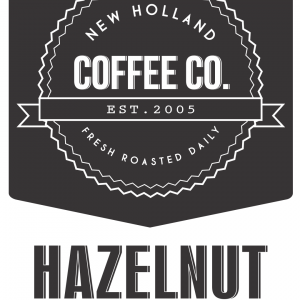 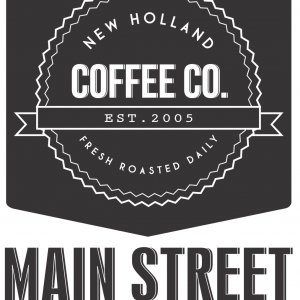 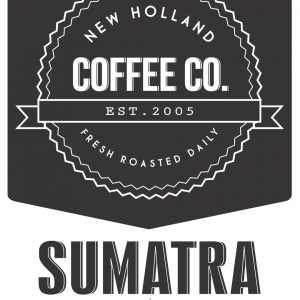 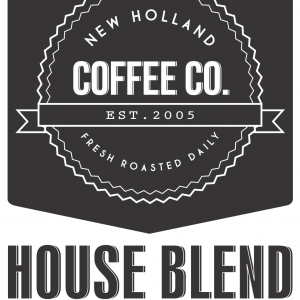 Coffee Beans Archives | New Holland Coffee Co.
We provide a variety of roasts to meet the diverse tastes our customers have in coffee. 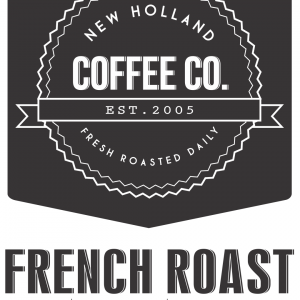 All of our raw beans are delivered by a reputable coffee distributor, Royal Coffee New York, and each type of bean is roasted in smaller quantities to ensure freshness for each of our customers. 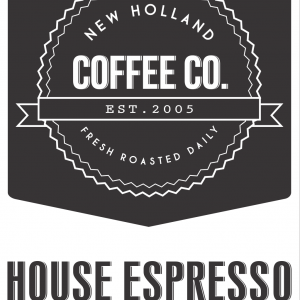 Free Delivery On Orders Over 4lbs!